With a slim wallet and a more limited space to put papers, receipts, cards, and other stuff, you learn to de-clutter your pockets over the course of time. Slim wallets are especially aimed at simplifying your life and it starts with urging you to throw out what needs to be thrown out or leave at home the things you don’t need when you go out. With its slim design, these wallets are of course, very light to carry around which makes them more comfortable to carry while in your pockets. Gone are the days of sitting awkwardly with your bulky wallet in your back pocket or the unsightly bulging on your front pockets. These wallets are so slim, it may not be noticeable after all, which makes them look better in your pants. With only a few credit cards in your pocket, you are in no danger of tracking so many cards to the point of confusion. And since you can only slip in a bill or two, you are most likely to spend less. People with a lot of cards and cash with them tend to overspend because of the psychological perspective of having too much. Gone are the days when lost or stolen wallets mean losing ID’s, lots of cards, important documents and other things that will cause you much trouble. Slim wallets make you leave some of these documents and identification cards at home when you don’t need them or inside your bag where it is much safer. 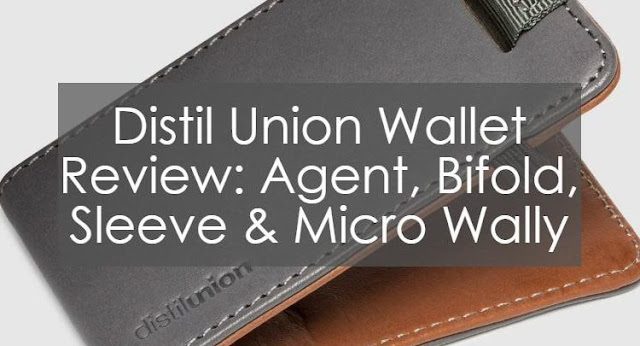 As well, the small size of the wallet also reduces the risk of being stolen as thieves may have a hard time picking up a wallet that is too small from your pocket. Less is more when it comes to slim wallets and people who realize and experience these benefits are thankful for buying one. With people’s growing interest towards minimalism in fashion clothing and accessories, the slim wallet can easily find its place in the trend. As well, well design slim wallets may offer more of these benefits than the once cited above.